The Barn and a separate facility from the Main Lodge that can be used for Private events. 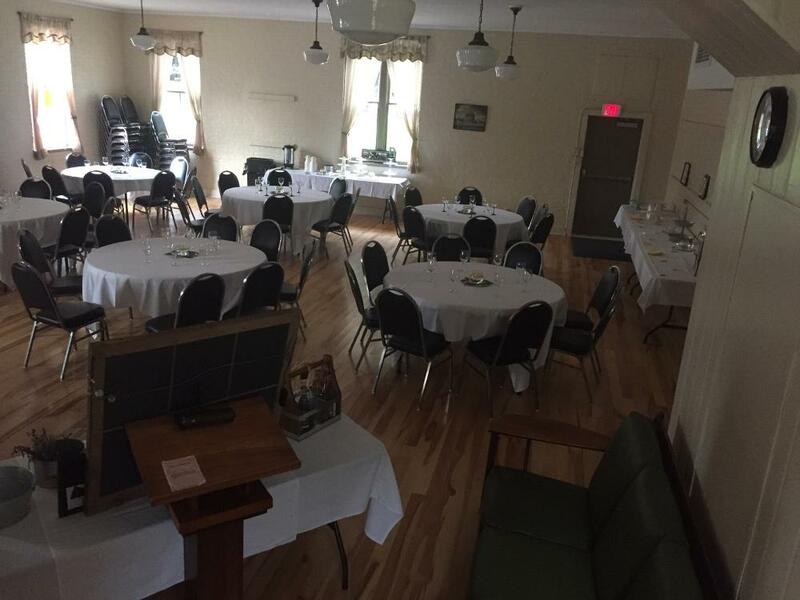 The building dates back to the mid 1800's and was fully renovated between 2015-18 with the help of many outstanding members and vollenteer's. 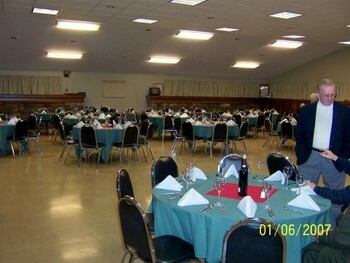 The hall is available for rent to members and non-members.